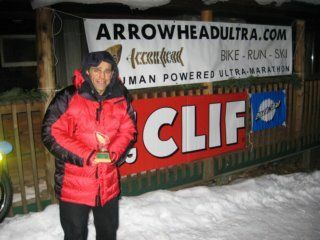 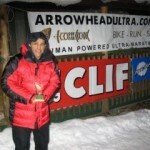 Gary has taken part in the gruelling self sufficient foot races, some which are part of the ‘Racing The Planet’ series. 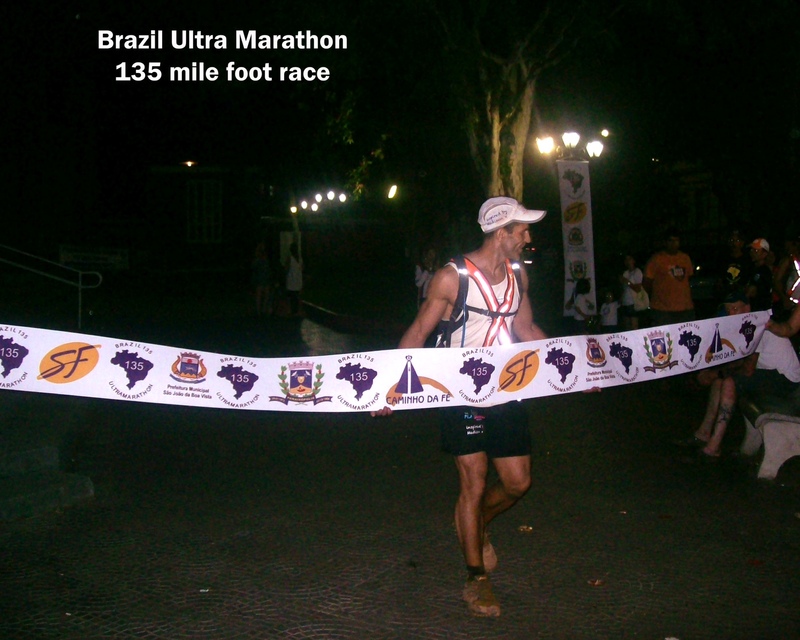 This consists of running 150 miles across deserts in 4 stages. 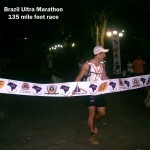 However, his 135 mile race which he did in Brazil was not a stage race and he had to run this distance non stop.